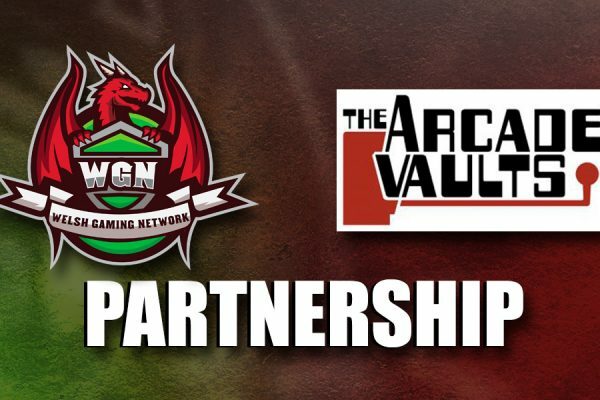 The Welsh Gaming Network teams up with The Arcade Vaults! 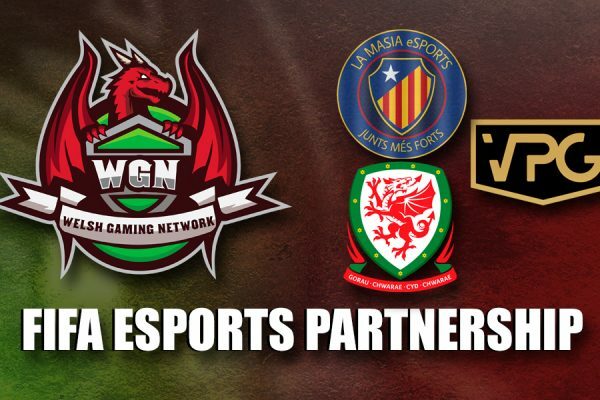 Welsh Gaming Network collaborates's with Cardiff's own Belong Arena, with the first meetup less than a month away! Talk & Surf are Recruiting in Cardiff! 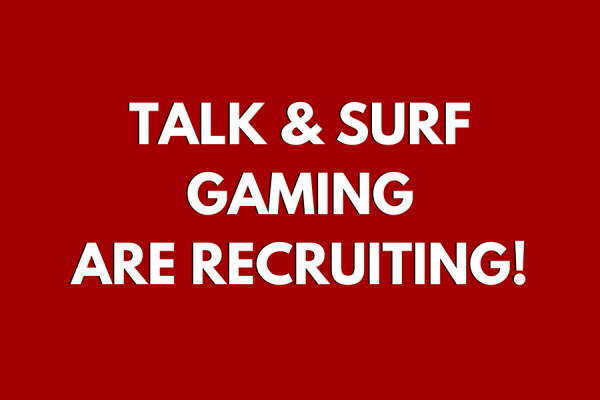 Talk and Surf Gaming Centre in Cardiff are recruiting staff to run and manage events in store. This is a great opportunity for someone to work in gaming. 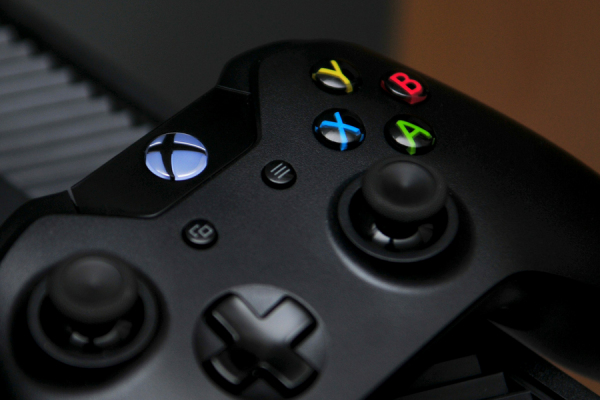 No specific qualifications required, so an ideal entry level position for a gaming enthusiast. 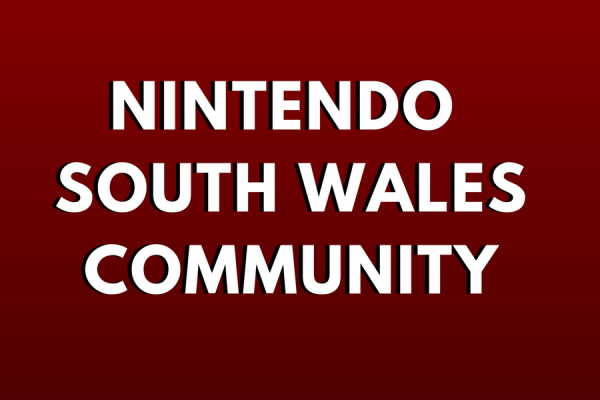 Find out who Nintendo South Wales are and how you can group up with them for fun community events. The next event is March 31st at The Gatekeeper, Cardiff. 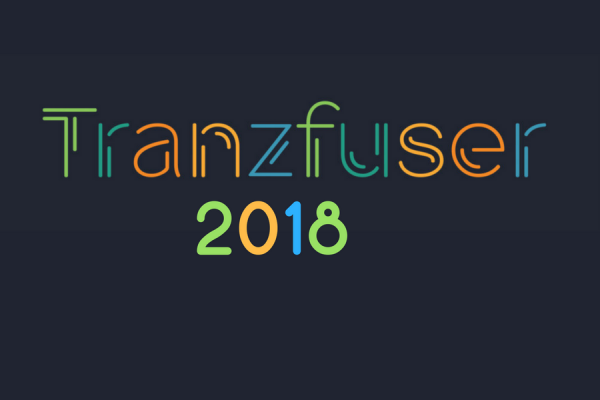 Applications for Transfuzer 2018 are about to start. 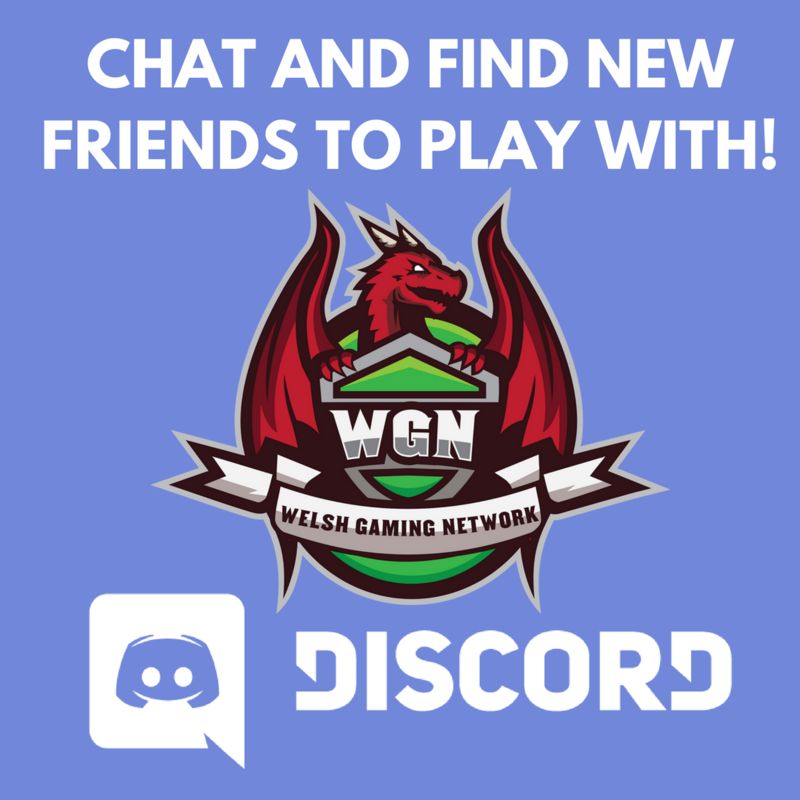 With an amazing result for Wales last year, it would be great to see more local developers getting involved. Here's all the information you need to know! Rockape meets the winners of Transfuzer 2017 and shares a little of his experience. 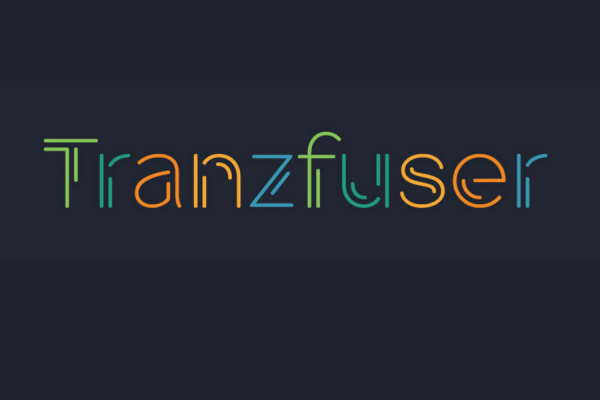 Find out what Transfuzer is all about - maybe you'd like to enter next year? 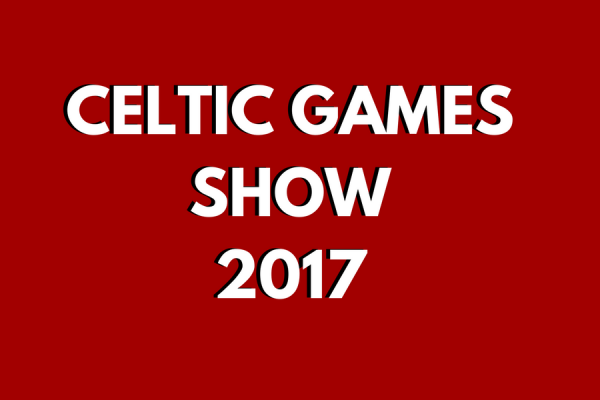 Check out the 2017 Celtic Games Show coming to Cardiff on Monday 18th and Tuesday 19th September! It has exhibitors, masterclasses, educational workshops, business advice and networking opportunities! 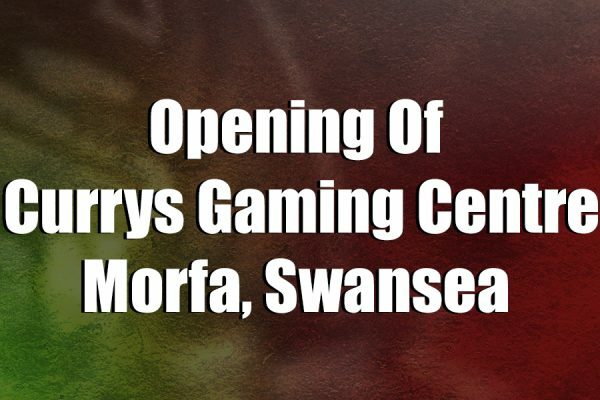 All the details you need for the SavePoint Social Gaming Tournament Event, located in Blackwood, South Wales. Get Hyped for 9th June! Level Up is a games, media and innovation technology expo designed to showcase talent and help bolster the local and regional games sector. 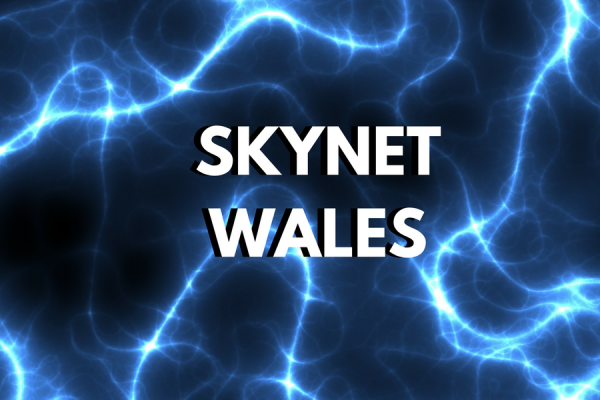 Get all the information you need about Skynet - Wales' biggest gaming Lan, located in Brecon. 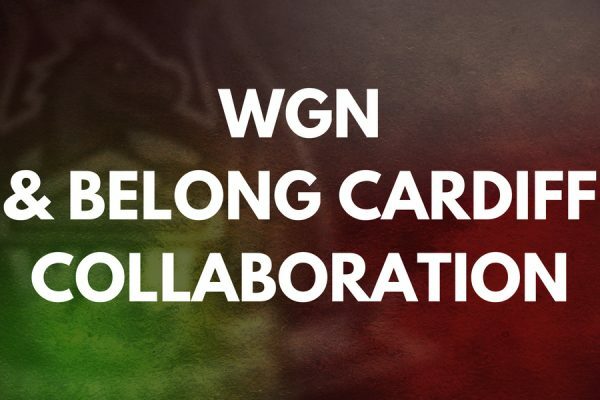 The WGN always attends this event in force!